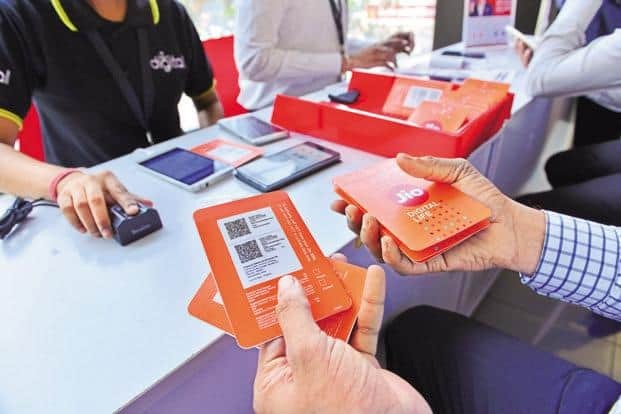 Reliance Jio is now offering 20% extra data to customers who are using its LYFsmartphones, reads a banner in the MyLyf website. The offer is valid only on handsets that range between Rs 6,600 and Rs 9,700 that come under the sub-brand model of ‘Water’. By offering the LYF smartphones at a starting range of Rs 2,999 and free 4G data, this handset range had taken the market by a storm. As the CyberMedia Research states, the number of LYF handsets sold by Reliance Retail fell to 7.4 lakh from 22 lakh post September 2016. Reliance Jio is offering extra data to these customers 0 out of 5 based on 0 ratings. 0 user reviews.